Natural parents come in all shapes, sizes and colors with different beliefs and practices. Below, see what some of our volunteers had to say about what makes them a natural parent, and read more about our volunteers on our About page. 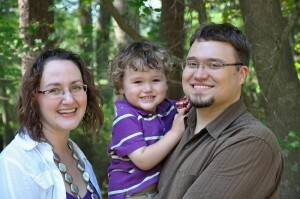 Jorje is the Wordless Wednesday coordinator for Natural Parents Network. She blogs at Momma Jorje. Shannon is an author (and jill-of-all-trades) for Natural Parents Network. 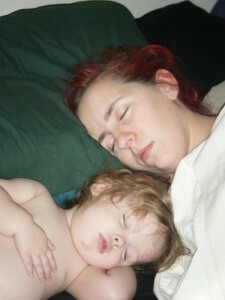 She blogs at Artful Mama. Lauren cofounded Natural Parents Network. She blogs at Hobo Mama. 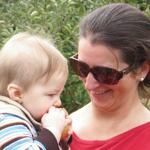 Amanda is an articles editor and social media volunteer for Natural Parents Network. She blogs at Let’s Take the Metro. Jennifer is a social media volunteer for Natural Parents Network. 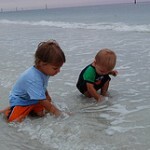 She blogs at True Confessions of a Real Mommy. 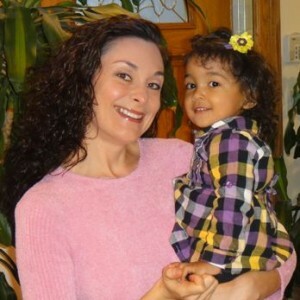 Dionna cofounded Natural Parents Network. 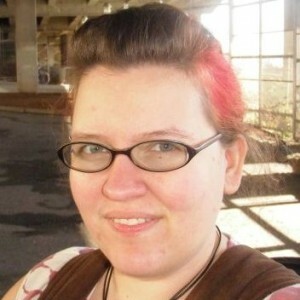 She blogs at Code Name: Mama. What a great idea – I loved reading these. A nice alternative to Wordless Wednesday. This is awesome. I love how there are so many different ways to define “natural,” because it’s all about what works best for the family and the baby while maintaining peace, balance, and love. I’m a natural mama because I’m a tree hugger at heart(and I want my baby to get the healthiest start possible in life)! Love it Amanda, it looks great!